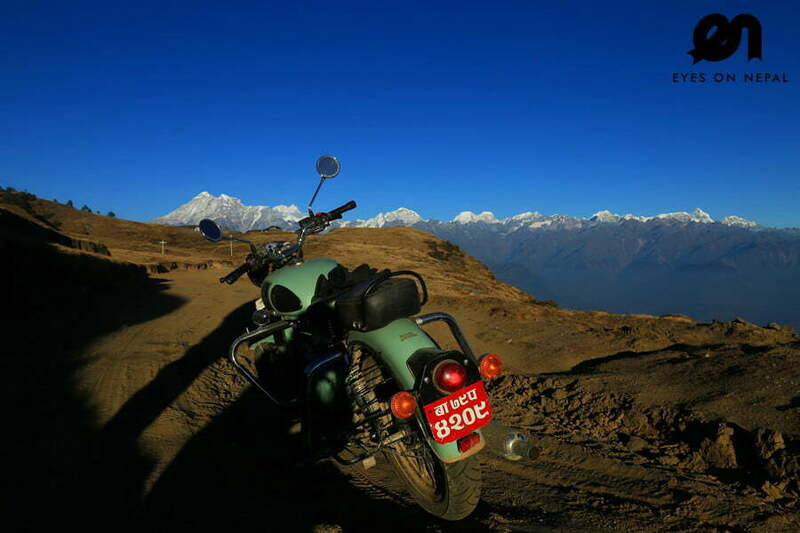 Royal Trek is a short and easy trek from Pokhara. The trek has been named after HRH Prince Charles of United Kingdom, who trekked this trail in the early 1980s. 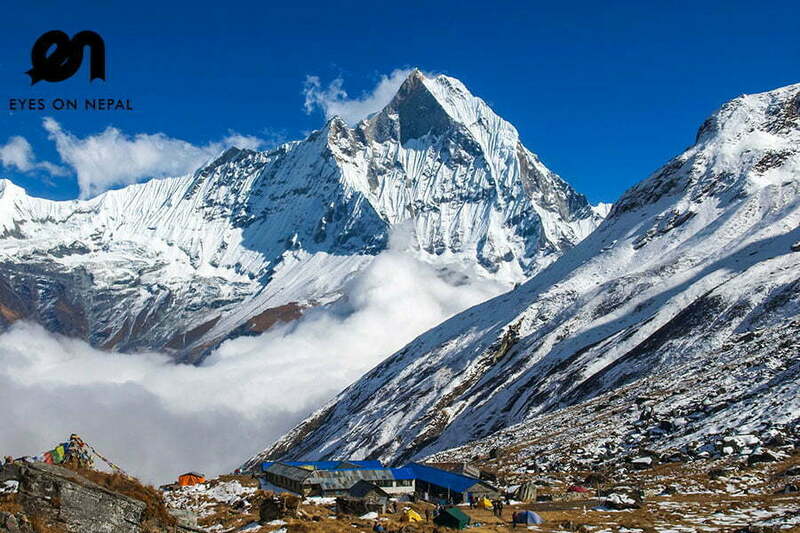 You can see a magnificent panorama of the highest Himalayas including Annapurna, Dhaulagiri and Manaslu along with rural lifestyles. The Royal Trek is relatively at a low-altitude and is ideal trek for anyone who have short time but want trekking experience. 08.00am: Pick up from hotel in Pokhara to Kaunkhola. NOTE: 30 minutes’ drive. 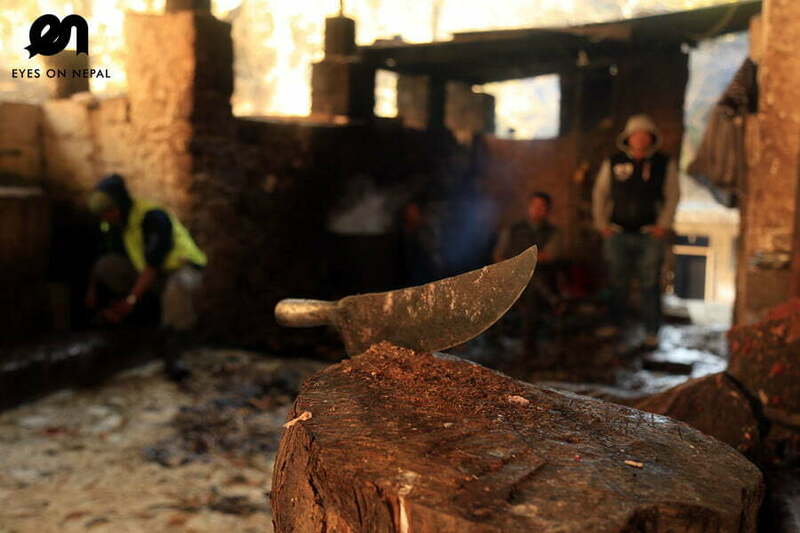 08.30am: Arrive in Kaunkhola, we will start the trek to Kalisthasthan. NOTE: 2 hours’ uphill trek. During the trek on north direction, you will see the Annapurna range of mountains, on the south you will see the Begnas & Rupa Lake. 11.30am: Arrive in Kalisthasthan (1370m). We will have a rest and lunch. 12.30pm: We continue to the trek to Shourya Bazar (local market). NOTE: The trek will take 2.5 hours. 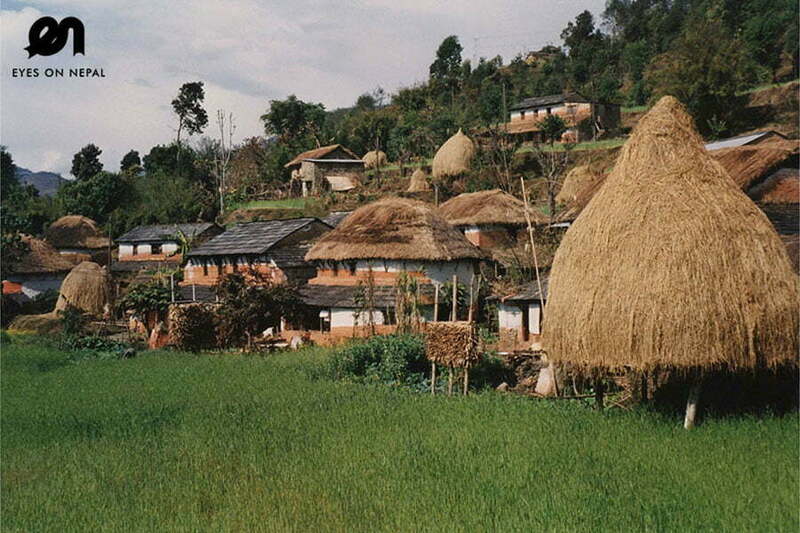 In this trek, you will see a lot of small local houses, and small village. We will go slowly so you can have time for photos. 04.00pm: We arrive in Shourya. Overnight in homestay. Welcome drink. Rest & Relax. 06.00pm: Dinner in the homestay. Rest & Relax. 08.00am: Breakfast. After breakfast we depart to Lipenee Village. NOTE: The trek will take 3 hours. 1.5 hour downhill, 1.5 hour uphill. 11.00am: Arrive in Lipenee. Lunch at Lipenee. 12.00pm: We continue the trek to Tarkan. NOTE: 2.5 hours’ trek. 03..00pm: Arrive in Tarkan. Overnight in homestay. Free & easy time whereby you can go to local villages nearby to see the cultures and taking some photos. 06.00pm: Dinner at homestay. After dinner, rest and relax. 08.00am: Breakfast. After breakfast we depart to Yanjakot. NOTE: The trek will take about 3 hours. NOTE: Yanjakot is an old village with river view of Madi River. 11.00am: Arrive in Yanjakot. Lunch at Yanjakot. 12.00pm: After lunch, we continue to trek to Sabi. NOTE: Downhill trek for 2 hours. 02.00pm: Arrive in Sabi. Tea Break. 02.30pm: We will cross the Madi River and uphill trek to Kaundanda. NOTE: The trek will take 2.5 hour. 05.00pm: Arrive in Kaundanda. Overnight in Kaundanda. 06.00pm: Dinner in the hotel. After dinner, rest & relax. 09.00am: Breakfast. After breakfast depart to Kaunkhola. NOTE: 3 hours downhill trek. 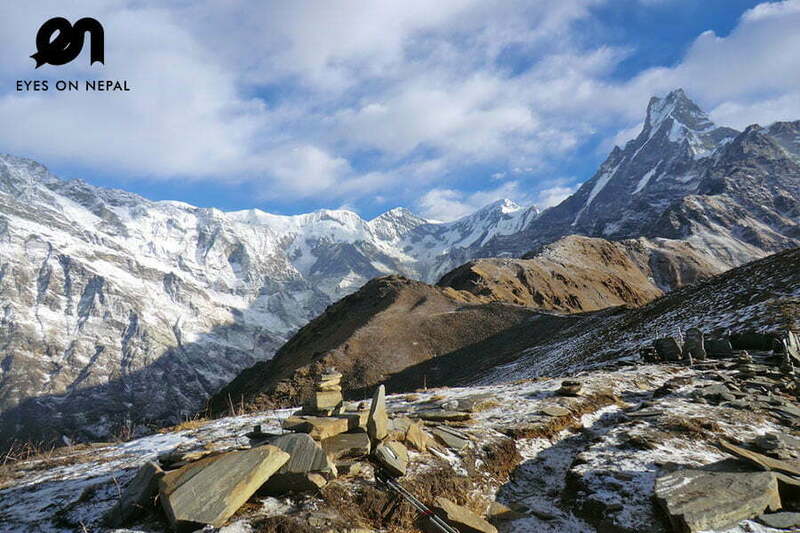 During the trek you will enjoy the view of difference villages and mountains views. 01.00pm: Arrive in Kaunkhola, and drive back to Pokhara. You will arrive in your hotel in Pokhara after 30 minutes’ drive. US$ 385 per person (Based on 2 persons) The price quote is based on 2 people per trip. We offer special price for group consisting more than 2 persons. Kindly write to us. 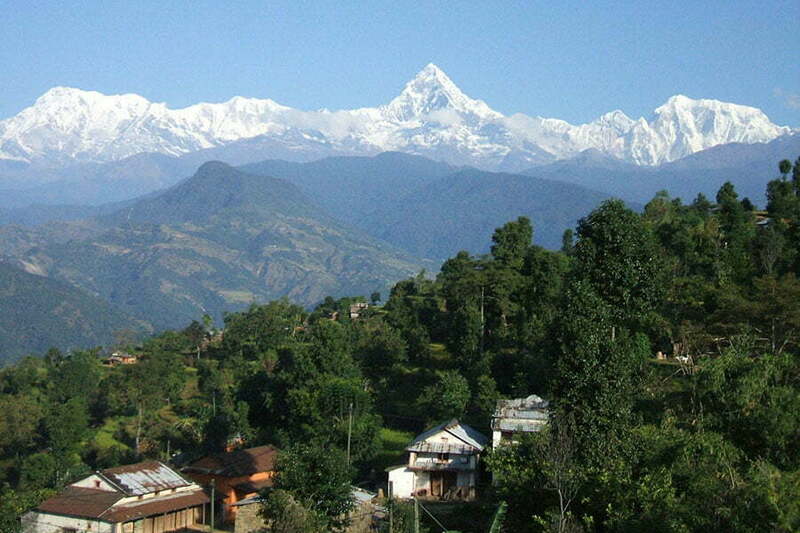 Pick up from your hotel in Pokhara and transfer to trekking starting point. 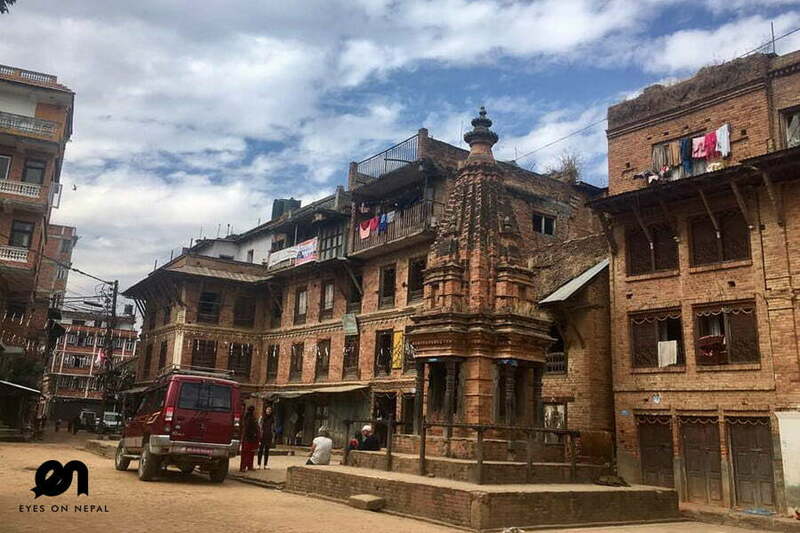 Pick up from trekking ending point and transfer to your hotel in Pokhara. The remaining amount can be deposited after arriving in Nepal. We will issue the official payment receipt to you once we receive the payment.